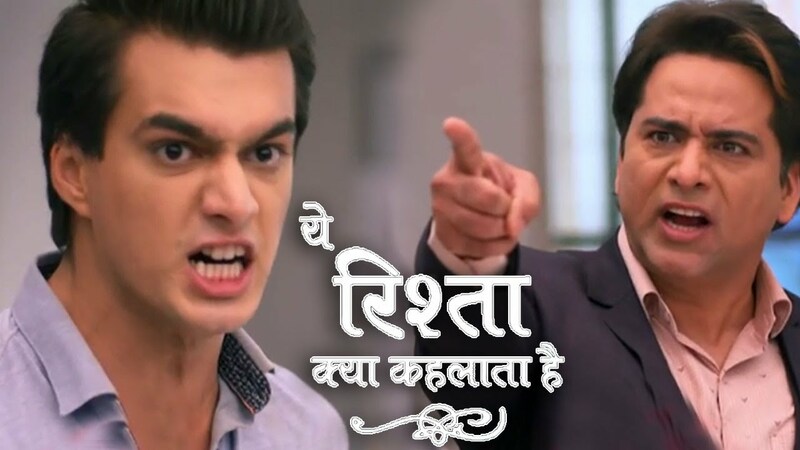 In Star Plus’ longest running show Yeh Rishta Kya Kehlata Hai viewers will get to witness shocking twist as Aditya to congratulate Naksh-Keerthi, Keerthi heartsick. Naksh & Keerthi will be seen heading for their wedding shopping where Kartik, Naira & Gayu will accompany them. In the boutique, the sales girl will be seen questioning Keerthi about her husband Aditya where Naksh will be seen taking stand for Keerthi. Naksh will enlighten about Aditya-Keerthi’s break up & re wedding with Naksh. Keerthi will get relieved and Kartik will like Naksh taking stand for Keerthi. Moving Forward , Aditya will make his entry in the same boutique shocking Keerthi. Aditya will congratulate Keerthi & Naksh for moving on and getting wedded. Aditya will showcase happiness at the same time as Keerthi will suspect a foul play against Aditya. Keerthi will be seen heartsick & sacred post Aditya walks out. 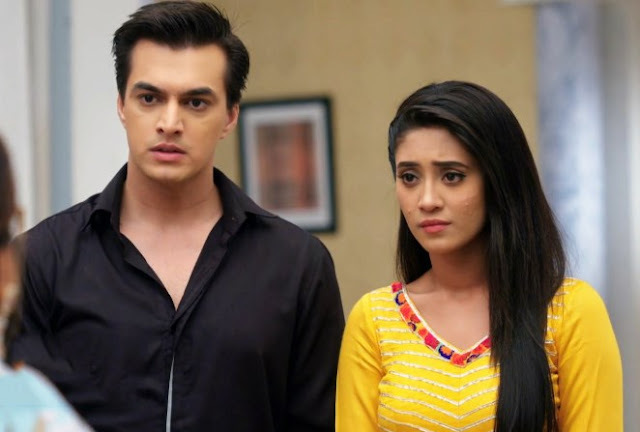 Keerthi will also enlighten Kartik and Naira about approaching storm due to Aditya’s re-entry. Will Aditya harm Keerthi once again?